Craig Keener is professor of New Testament at Asbury Theological Seminary, a human encyclopedia of ancient literature and an all-around fascinating guy. 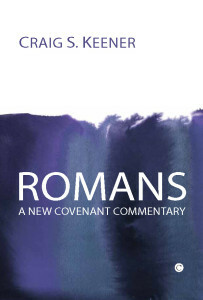 He also writes epic commentaries, such as his 1,636 page commentary on John and his multi-volume work on Acts (vol 1. of the intro through Acts 2:47 is 1,104 pages!). 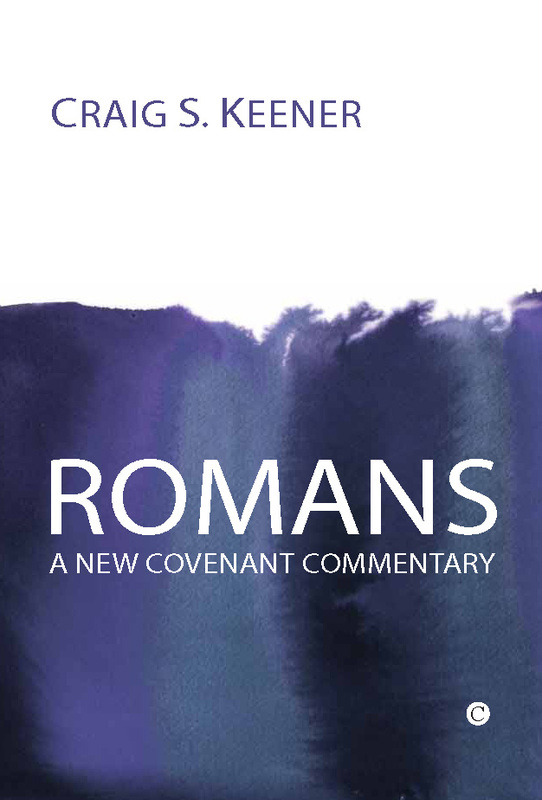 This makes his 300 page commentary on Romans in the New Covenant Commentary series (NCCS) a bit of a surprise to say the least.